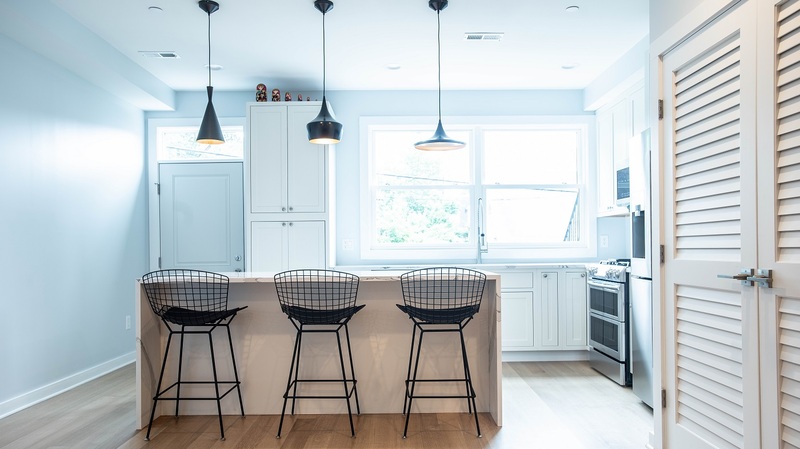 Proudly serving the greater DMV Metro Area, SVC Homes is an experienced remodeling and residential construction contractor that’s established a local reputation for excellence. Let us guide you step by step through our streamlined custom home building process, optimized to make your dream home a reality. We offer comprehensive construction and project management service from the ground up, ensuring our high standards for quality are met or exceeded throughout the entire project. 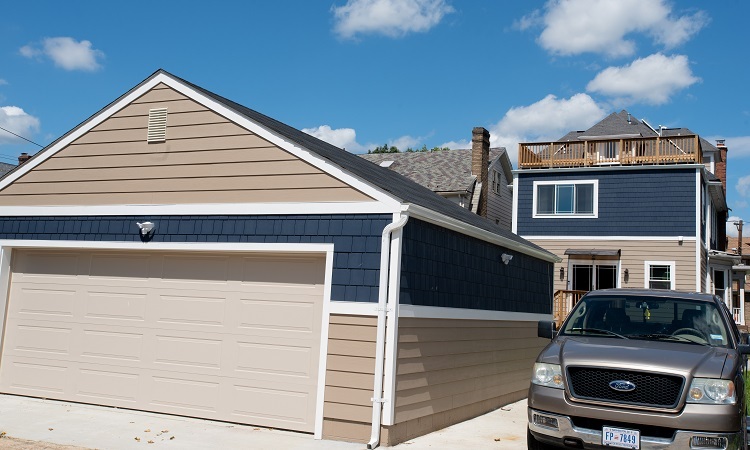 From luxurious master bedroom expansions to comfortable sunrooms, SVC Homes builds every addition to perfectly match the style and character of the existing home. 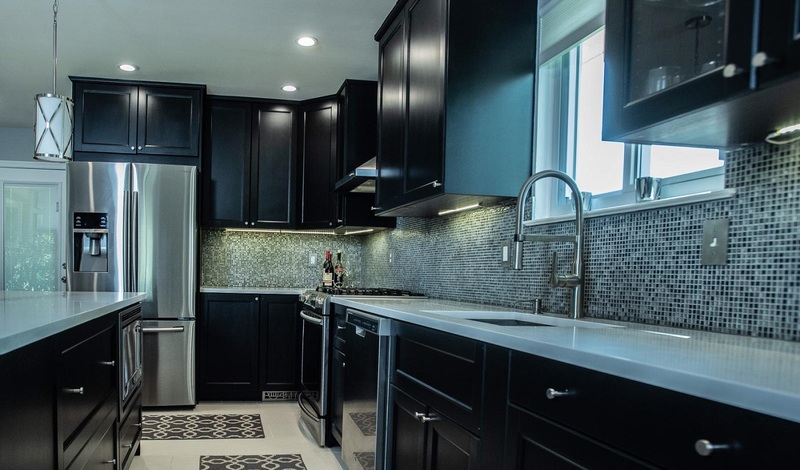 Achieve perfection in every detail when you turn to SVC Homes for your new kitchen. 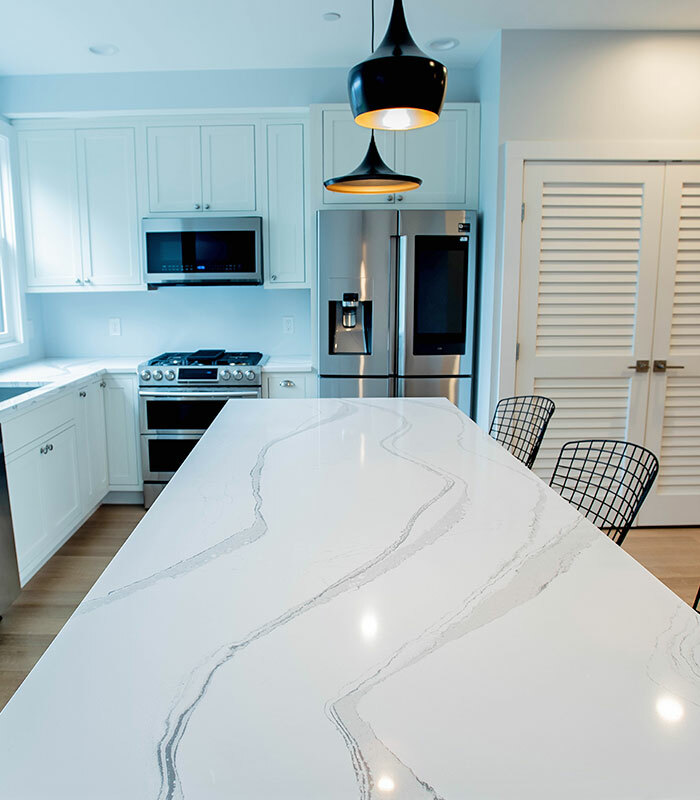 From countertops and cabinetry to flooring and faucets, we’ll ensure the finished result is a masterpiece. 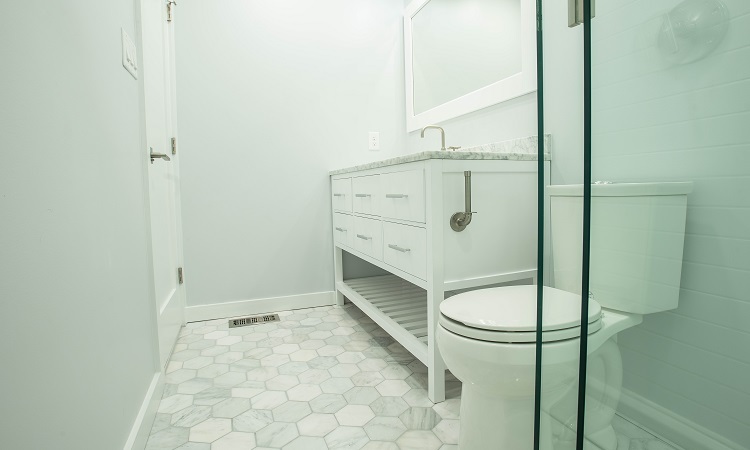 Experience a new level of luxury and comfort when you partner with SVC Homes for your new bathroom. We’ll outfit your space with walk-in showers, jacuzzi tubs, heated floors, and more. 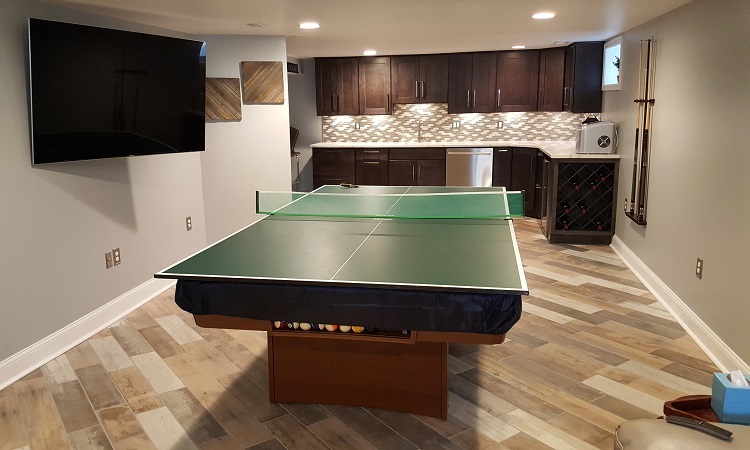 Transform unfinished or underutilized basement spaces into functional and comfortable family rooms, home offices, and more with help from the experts at SVC Homes. 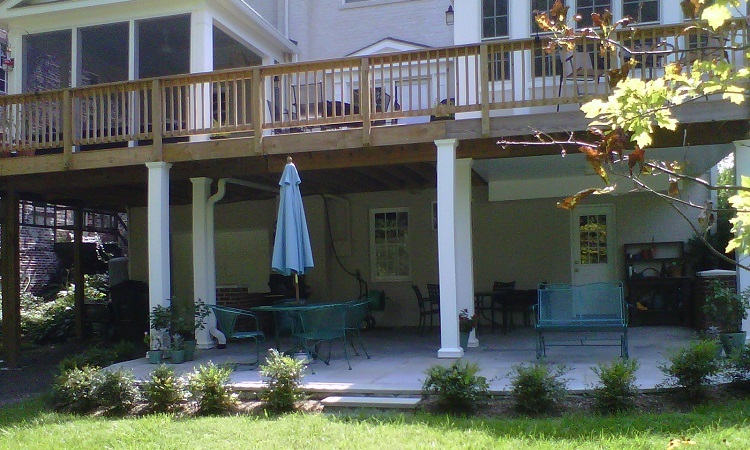 Our exterior construction services include high quality patios, decks, outdoor kitchens, and more. Experience homestyle comfort in the beauty of the outdoors with help from SVC Homes. 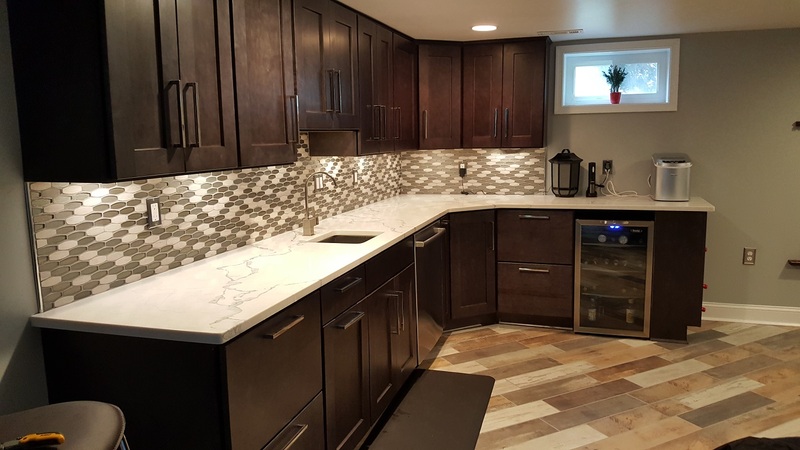 With over two decades of remodeling industry experience, SVC Homes sets the standard for craftsmanship and quality. President and founder Sandro Villavicencio is involved in every project at SVC Homes to ensure our team provides nothing but the best for our clients, either overseeing onsite progress or inspecting every detail of the materials used for your remodeling project. 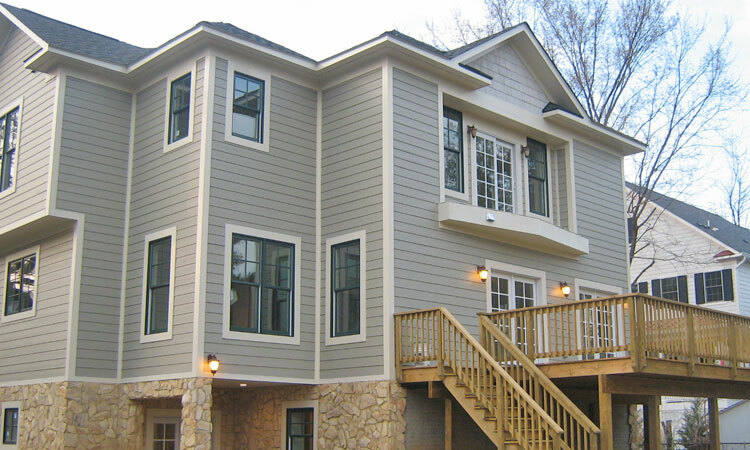 Utilizing modern building techniques and some of the most advanced technology in the construction industry, SVC Homes is dedicated to using exceptional craftsmanship and quality that keeps us at the top of our clients’ lists for future work. 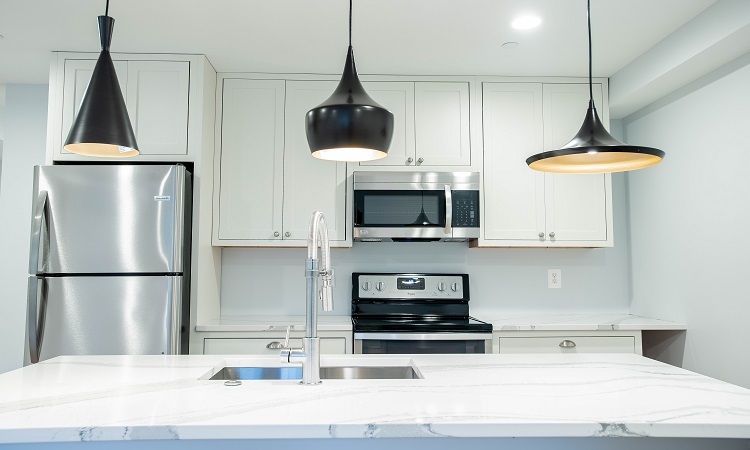 SVC Homes possesses an intimate familiarity with local real estate trends, ensuring your home is fully modernized with all the dynamic styles and attributes that are popular in your community. It’s just one more edge that SVC Homes has over the competition.